I actually started out as a voice major in the School of Music at a small university in Manitoba, which didn’t last long. I ended up switching to a Psychology major at the University of Saskatchewan. I then transferred my credits to Brandon University to be closer to home and am now in my third year of Psychiatric Nursing. I have been Health Studies Commissioner on the Brandon University Students’ Union and a student representative for Healthy Campus for almost two years now, and through working with those organizations I have accomplished quite a few things! The ones that come to mind that I’m most proud of are sitting on the planning committee for Brandon University’s first ever Mental Health Week, and being the President of the Healthy Campus Team, which is a student-run subgroup of Healthy Campus. We have done a Pay it Forward challenge, we release “Health In A Minute!” newsletters, and we have formed an Endurance Club at BU. I work with a really fun and motivated group of individuals who make me proud every day! I grew up in Killarney, Manitoba and moved to Dauphin, Manitoba for my middle and high school years. I have an older brother, Mitchell, who is a sports reporter for Shaw TV in Winnipeg, and we were raised by my amazing (and hilarious) parents, who have always supported me in everything I do. Academically, I was never the all-star (that was my brother’s department), but I was a “social butterfly” and got along very well with everyone. In high school I started participating in the school musicals, and the memories from those are probably my favorite from those years of my life. I then started university, and started a health kick along with a friend, and lost about 100 pounds. It completely changed my life, and since then I have been doing my best at motivating others to switch to a healthier lifestyle. After my health-kick, I developed a major interest in nutrition and fitness. The Psychology major in me still wanted to help people, so I considered becoming a Registered Dietician/Nutritionist to help individuals suffering with eating disorders. I talked to an academic advisor and she told me about Psychiatric Nursing. I had never had an interest in becoming a nurse, so initially I was hesitant. Once I heard more about what I could do as a psychiatric nurse, I was ecstatic, and registered for the program. I am now in my third year, and other than studying, I love it! I was watching Oprah one day, and she had an episode where people came on to talk about their careers. In regards to choosing a career, one particular guest said, “Do what you love, and you’ll never work a day in your life.” That quote has never left my head since that day. There are days when I’m constantly on the go between classes, meetings, and work, but I love all of it, so it never feels like work. Someone asked me once, “What do you do for fun?” and I stated that my work is play, so work is what I do for fun! In the future, I hope to be working either with victims of substance abuse or individuals with eating disorders. There are some characteristics of eating disorders that are similar to those suffering an addiction, so the two somewhat go hand-in-hand. Ideally, I’d work in downtown Vancouver at the safe injection site and/or providing nursing care to those who are abusing substances. These individuals are also incredibly malnourished, so my love for nutrition could be incorporated into my work. That would be my dream job! 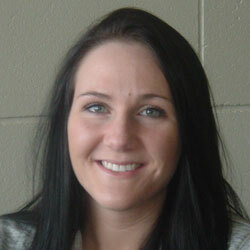 Jenna Clinton is a third year student from the psych nursing program whom I would like to see honoured! She is always active around campus, trying to bring students and staff together. She has gotten me involved with healthy campus, and I always see her helping out a fellow student and getting others involved in making the campus a better place. 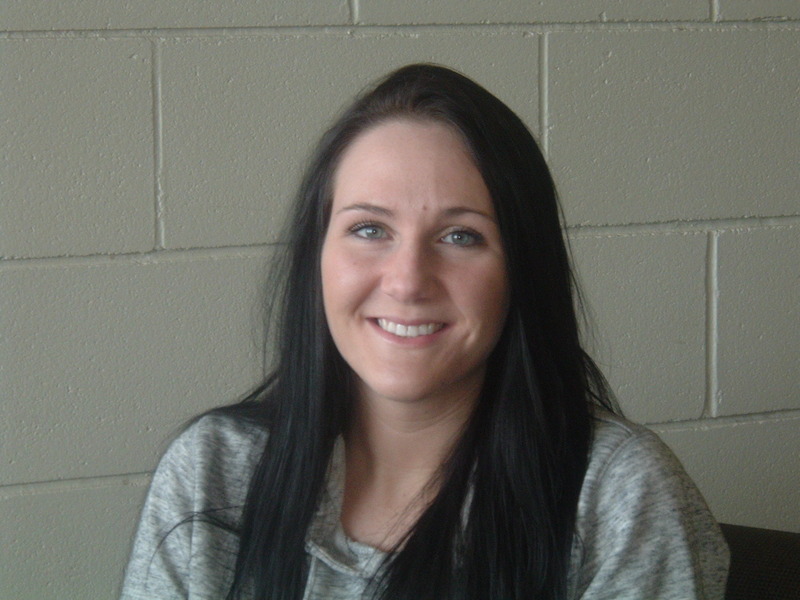 She also volunteers for many things and helps students with fundraisers and events! On top of that she is hilarious, kind, sociable, and just all around friendly and a good person!